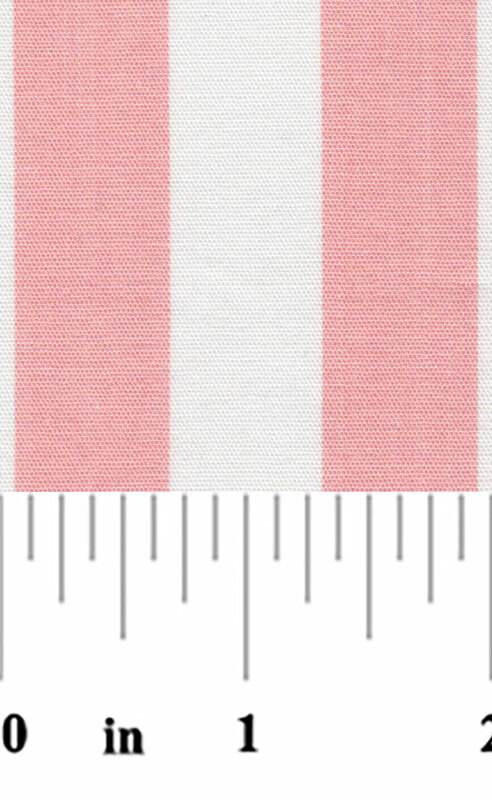 Cantaloupe Stripe Fabric. 5/8″ cotton stripe. 100% cotton. 60″ wide. Checkout some of our great coordinates down below. 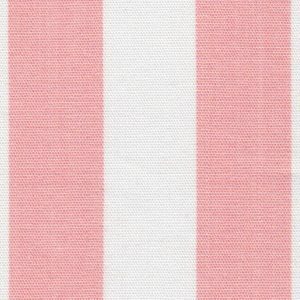 New Customers: we sell wholesale striped fabric. Please see here for pricing and ordering information: Wholesale Account Information. However, if you’re looking to buy our fabrics retail (by the yard), please see here: Fabric Finder’s Retailers.